Nanny Still is one of the most colourful figures of Finnish design. In 1949 she started her career at the Riihimäki Glassworks. 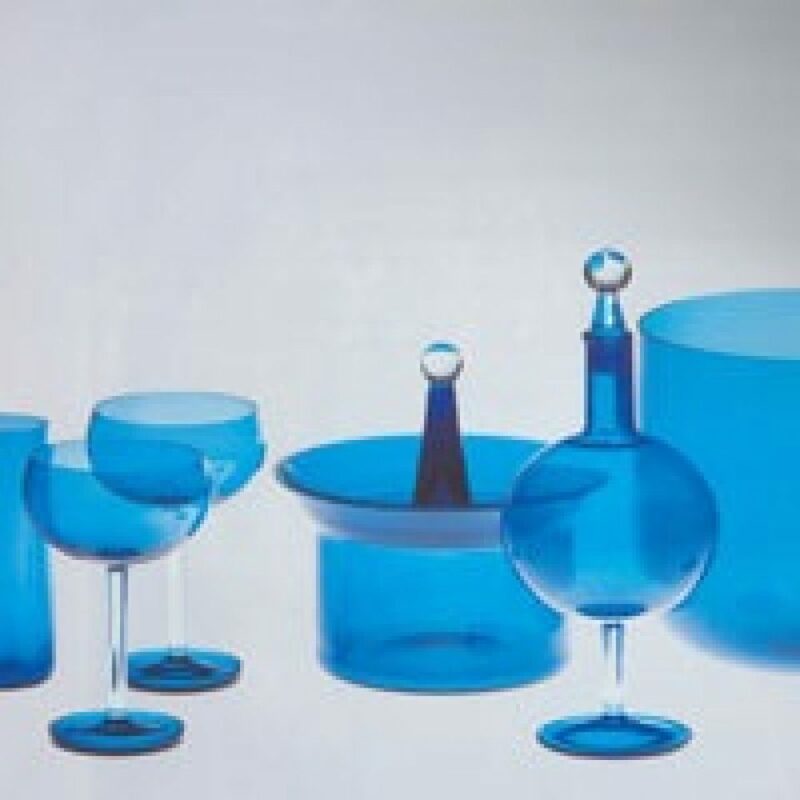 Until 1976 she designed countless sets of tumblers, yet she was not afraid to experiment. She introduced many innovations in the use of colour and technique. In the late 1950's Nanny Still moved to Belgium and started designing for companies like Cerabel (Belgium), Heinrich Porzellan (Germany) and Rosenthal (Germany). Nanny Still earned herself a reputation designing a varied range of industrial products in a variety of materials such as glass, metal, porcelain and wood. This exhibition reveals the many aspects of her career as a designer.